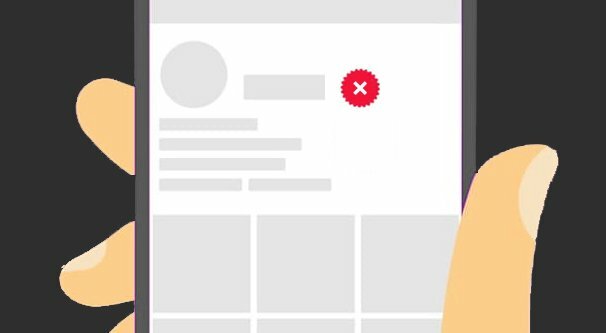 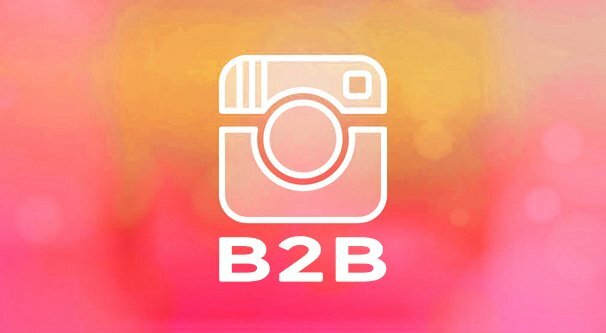 Can Instagram Ads Be Effective for B2B Marketing? 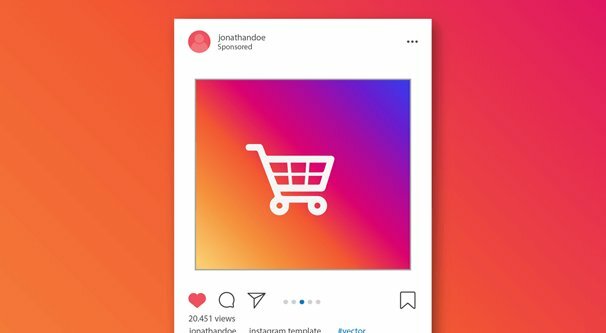 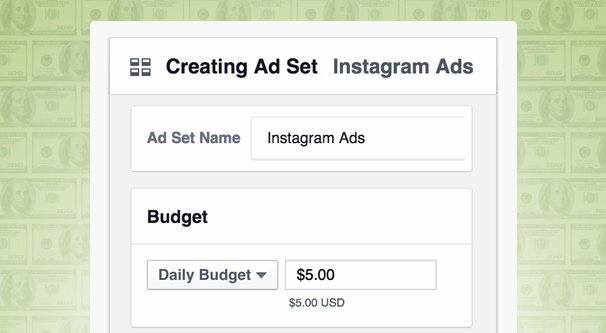 How Much Does Instagram Advertising Cost on Average? 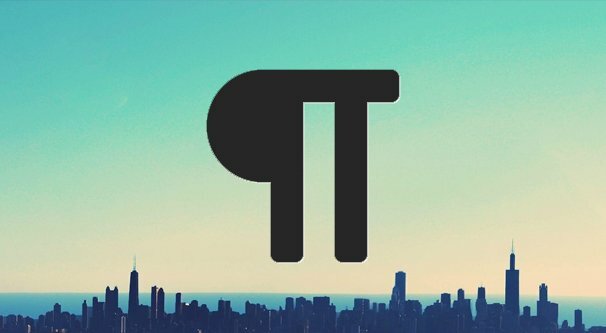 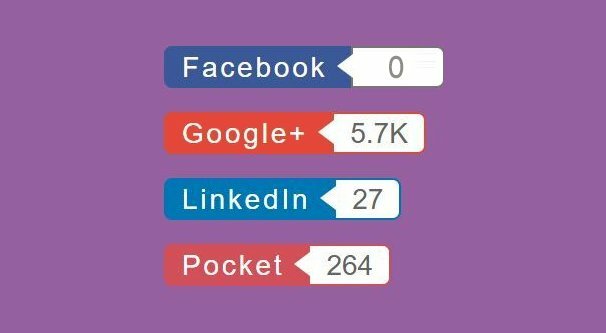 Ampfluence Review: How Well Does it Grow Instagram Profiles?